Today, we saw the opening of an important landmark in Miri, ie, the official opening of Meritz Hotel, Parkson and GSC by the Chief Minister of Sarawak, Taib. 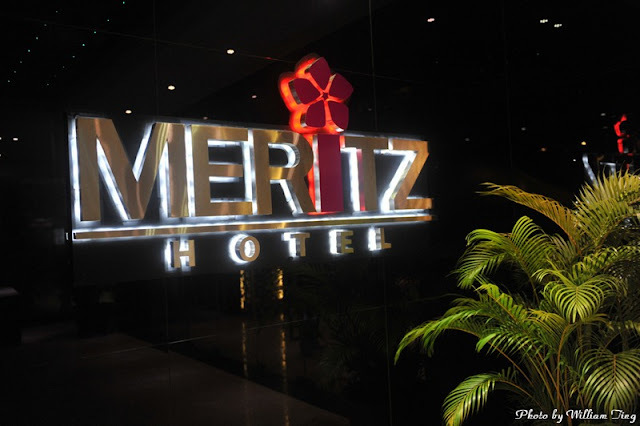 CM signing the opening of Meritz Hotel. A souvenir. Yes, the plate is real. Outside view of the Meritz Hotel. More photos can be viewed on my facebook. Click here.